This itinerary is for students and young professionals working in the field of Visual Communication, the Web, and Graphic Design. On The Root of Western Fonts itinerary participants learn all about the practical and functional skills of Calligraphy, Lettering and Character Design. This itinerary promises a real and exciting “experience” with a special focus on Roman Epigraphy. 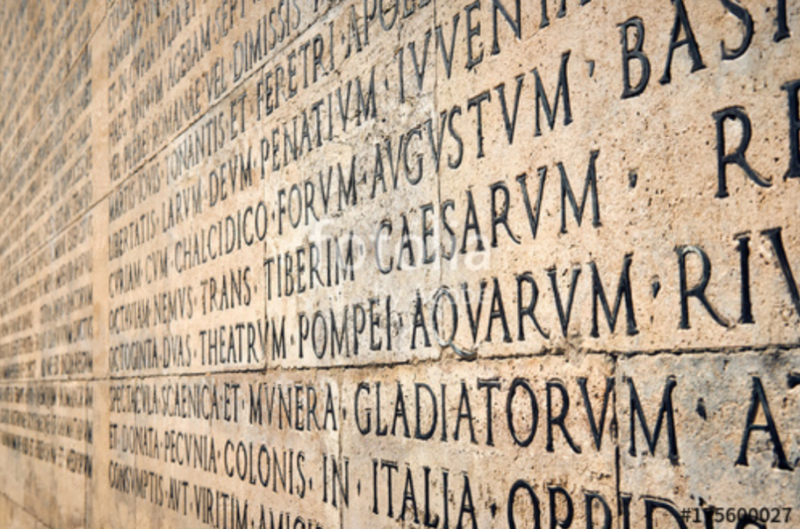 Agnese will guide you to monuments, galleries and museums to study the origin and evolution of Roman epigraphs and inscriptions. 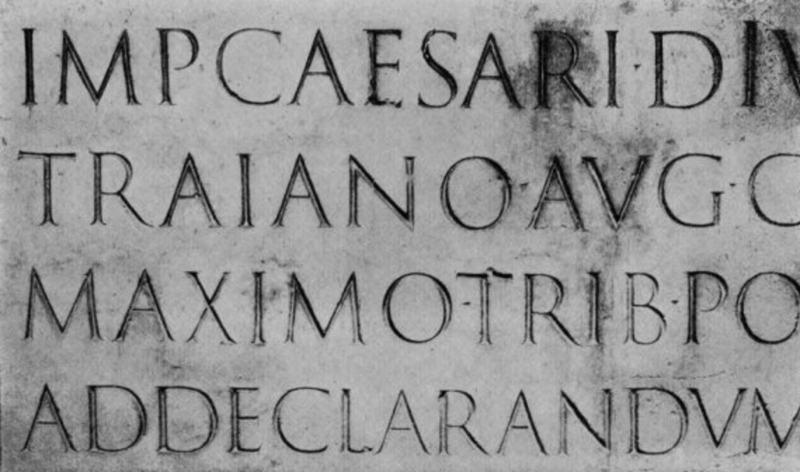 You will expand your knowledge about the fonts through this experience and you will have the privilege of touching the original iscription of the Roman font and understanding its technique and design.